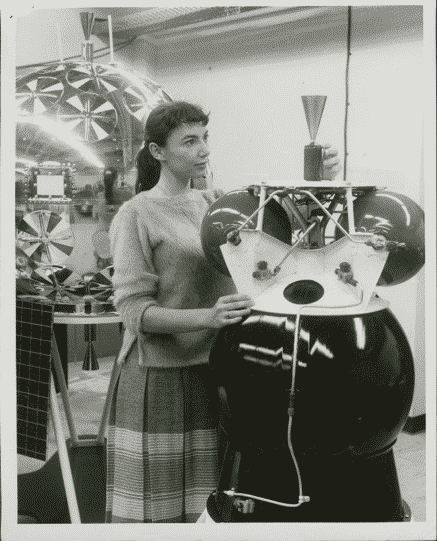 Judith Love Cohen is shown with the Pioneer spacecraft (1959). Former SWE Member Judith (Judy) Love Cohen Siegel Black Katz passed away last year on July 25, 2016. To honor their mother’s life and legacy, Neil Siegel, IBM Professor of Engineering Management at the University of Southern California (USC) Viterbi School of Engineering, and Jack Black, actor, musician, and comedian, joined together to make a generous donation to SWE. Donation proceeds included more than $70,000 received from Black’s appearance on the celebrity edition of The Price is Right. 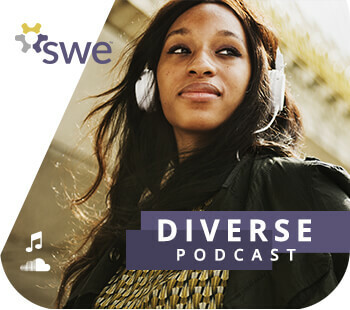 At the time of becoming a SWE Member in 1961, she had already received numerous awards and had exceled so far within the profession that she was granted Senior Member status. She was an active member of SWE’s Los Angeles Section, serving as the Section’s President for two terms in 1964 and 1965. In 1974, she served as her Section’s Representative to SWE’s Council of Section Representatives (now the Senate). In his own tribute to his mother, Siegel notes her contribution to the creation of the “guidance computer for the Minuteman missile and the Abort-Guidance System in the Lunar Excursion Module for the Apollo space program” among many other significant projects. Judy’s engineering career concluded with her work on the Hubble Space Telescope. Judy was always an outspoken advocate for both women in the workforce and equality in the engineering field. 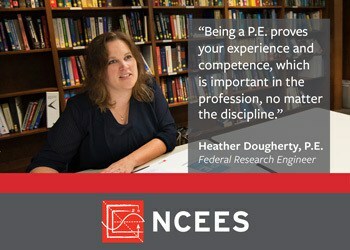 While she concluded her engineering career in the early 1990s, her advocacy for women and girls pursuing STEM careers never stopped. 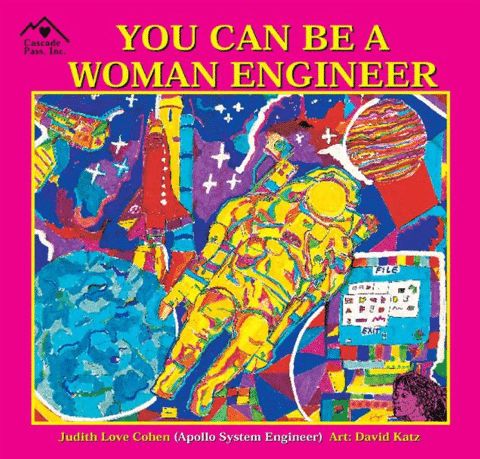 Realizing that girls had few examples of women in engineering, Judy wrote a book entitled “You Can Be a Woman Engineer.” When no one would publish the book, Judy and her third husband, David Katz, created a publishing company and did it themselves. She followed up with several additional books, all encouraging girls to pursue STEM careers and non-traditional roles. At the request of Black and Siegel, the donation in honor of their mother will be recognized in her name and used to support the general operations of the Society.